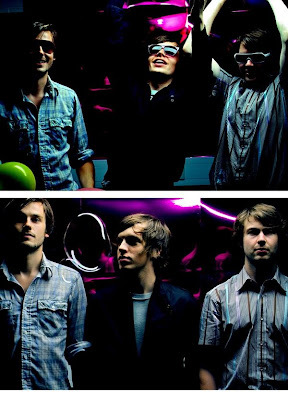 Today's song is "Photobooth" from Friendly Fires. One of my favorite songs. I've had this stuck in my head lately. I'll comment everyone back soon, I promise. My schedule has been hectic so I haven't had much time online.